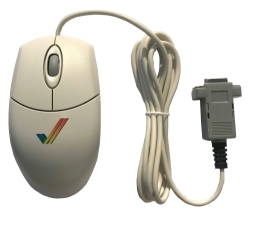 This mouse will work as standard in all Classic Amiga games that have mouse support, including left, right and middle mouse buttons with no driver needed. 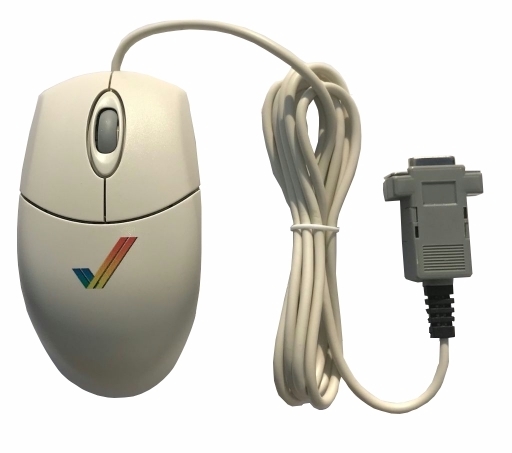 The standard features will work with just plug and play like the original Amiga mouse. The scroll wheel will work in any Workbench application that has support for these extended functions when the driver software is loaded. 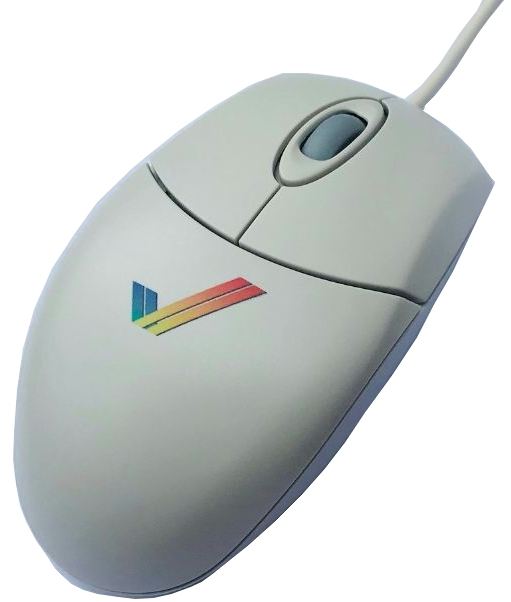 We also stock a black version of this mouse here.